Mallie Monochrome is World’s first physically based monochrome renderer. This renderer is contributed to Prof. Nishita who tremendously contributed to CG research field. The last lecture of Prof. Nishita. 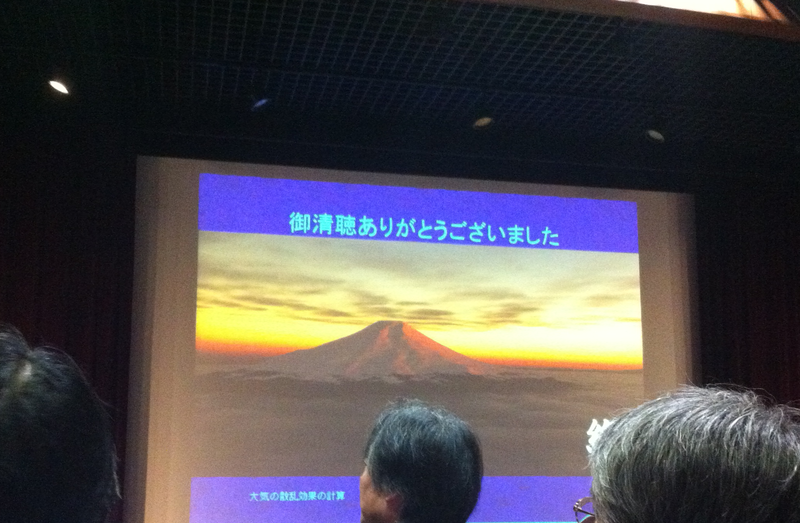 Today(Feb 15, 2013) was the day Prof. Nishita gave the last lecture in Tokyo University. Prof. Nishita is well known computer graphics researcher, as you know. Probably you know “Radiosity” or “Bezier clipping“, both was originally developed by him. He has been tremendously contributed & explored CG research area over 40 years, resulting 17 papers was accepted to SIGGRAPH. That is great achievement. When I was young student, I studied a lot of CG things from Prof. Nishita’s work, especially global illumination rendering. Absolutely I attended to his last lecture. I was moved. And I wanted to start to explore new frontier. After some thoughtful time, I think developing monochrome rendering is one good direction to explore, no one currently doing it cafefully, so I decided. Currently, its mostly only “Concept“, but soon you’ll see many interesting features in Mallie. 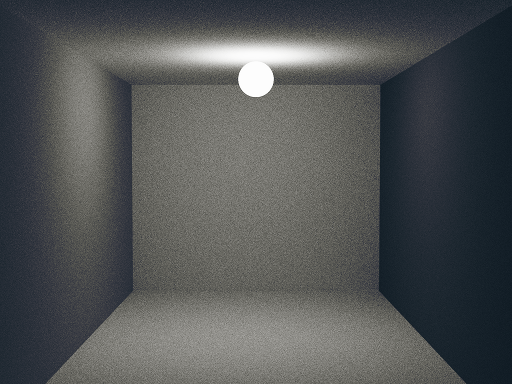 The art of light and shadow, filmic tone simulation, a simulation of chemical response of monochrome film, good noise generation for monochrome using mathematical model, share your rendering images with your family/friends, and so on.